Launched in 1998 as Galaxie Rising Star, The Stingray Rising Stars program sets out to “discover, encourage, promote and champion new up-and-coming Canadian artists.” Over the last 15 years, the program has provided more than 1,000 bursaries to artists including Boogat, William Prince and more. Prior to winning the award, Silla and Rise performed as a part of Mundial Montreal’s Indigenous Sounds series, giving the audience a glimpse of their electric stage presence. The Indigenous Sounds series also showcased 2018 Polaris Music Prize winner Jeremy Dutcher and featured a panel discussion called Idle No More III: Indigenous Renaissance. The summit’s significant focus on Indigenous talent provided further proof that there is indeed a musical renaissance taking shape in Canada. 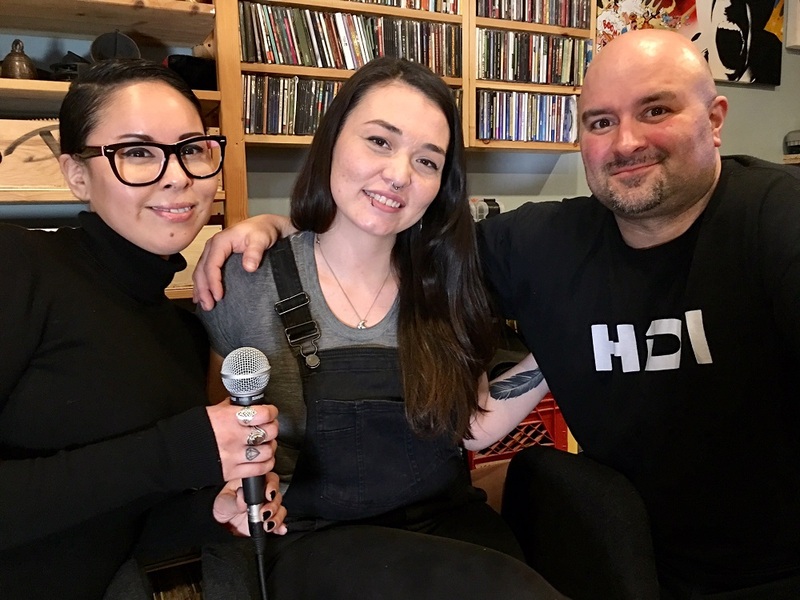 “More and more people are starting to take notice because of the reconciliation that is taking place between indigenous and non-indigenous people,” say Silla and Rise, who are currently working on their second album. “Indigenous people worldwide are rising up and using our voice, music, culture and art to connect, celebrate and reconcile in a modern way. This article was originally published on digitaldrum.ca. Reproduced with permission from the author.